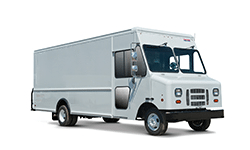 As a highly reputable commercial vehicle headquarters, parcel delivery contractors and fleet operators far and wide depend on South Bay Ford to supply the greatest selection of delivery trucks for sale. 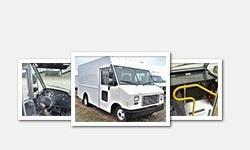 It's imperative that our customers are provided the best in step van service and repair because our service team knows how demanding those lengthy delivery routes can be. 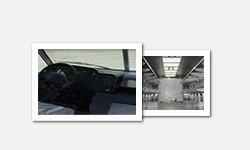 As such, we house 60 state-of-the-art Ford commercial service bays to get your fleet back on the road faster. Partnering with Utilimaster and Morgan Olson to fulfill your fleet needs and provide an exceptionally upfitted product, South Bay Ford is committed to your company's satisfaction. 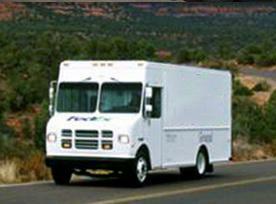 As a result, we are an incredibly high volume parcel delivery step van dealer specializing in customer support and optimal efficiency. 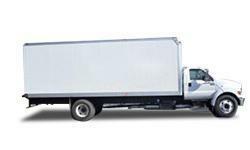 Simply contact one of our commercial experts to find out more about our Ford delivery step vans and how they can be built exactly to your specifications. 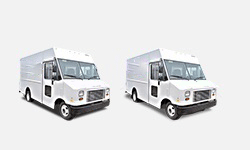 What's more, you can expand your parcel delivery fleet's efficiency by exploring South Bay Ford's alternative fuel options and making the switch today.